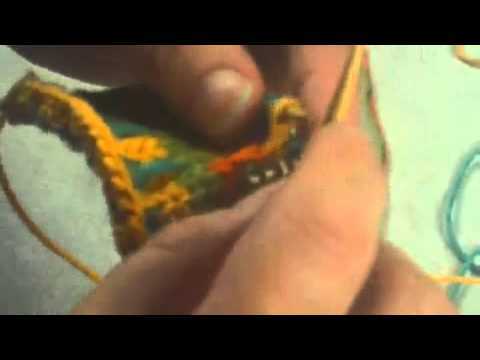 Norah demontrates the stranded technique. 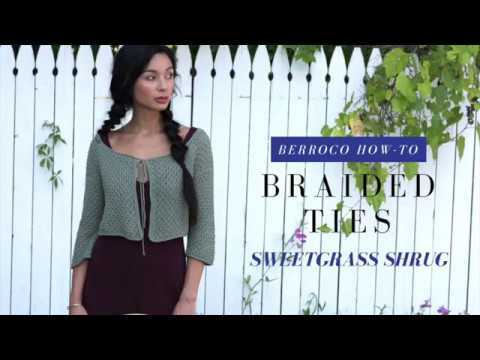 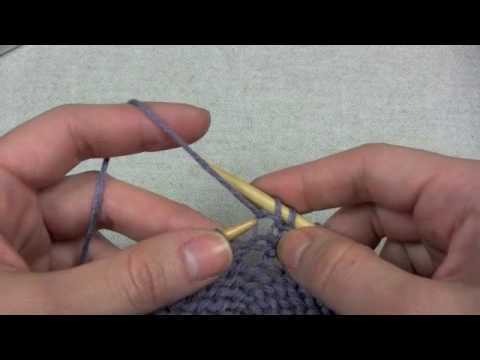 Learn how to easily work right and left twist stitches. 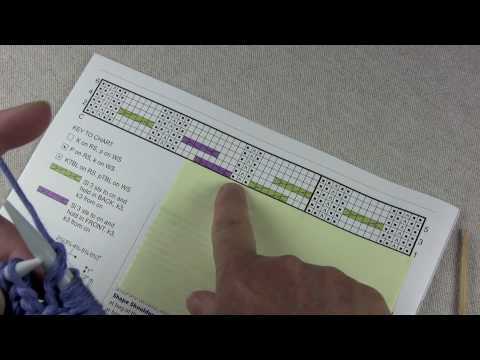 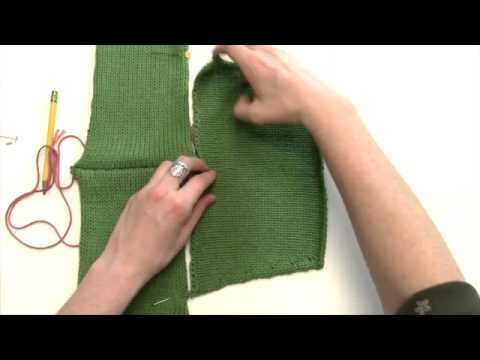 Create colorwork patterns with easy slipped stitches. 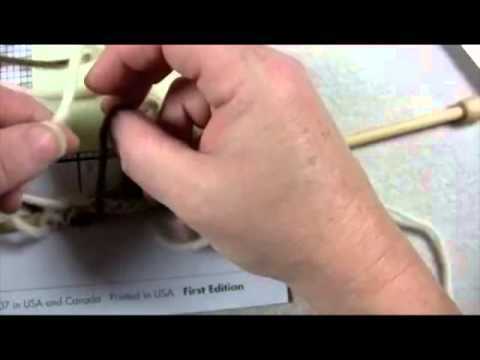 Norah demystifies the useful cable chart. 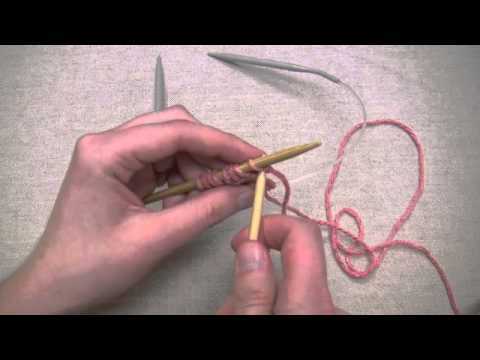 A demonstration on how to make a knitted cord, called an I-cord. 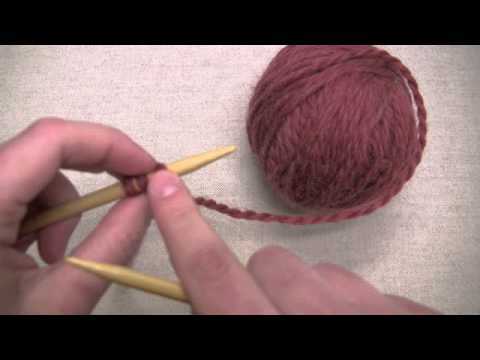 A demonstration of how to work a yarn over, the foundation for lace knitting. 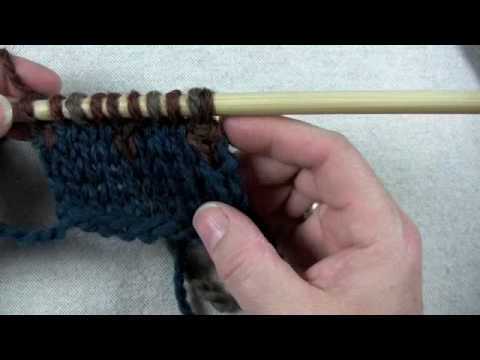 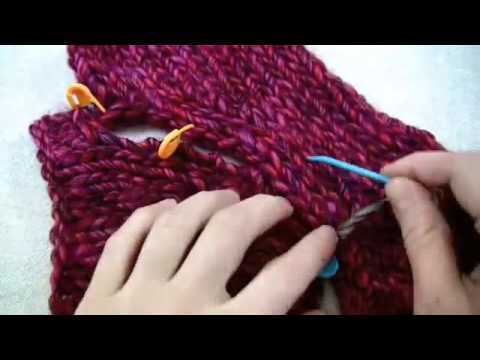 Learn the basics of knitting in the round using two circular needles. 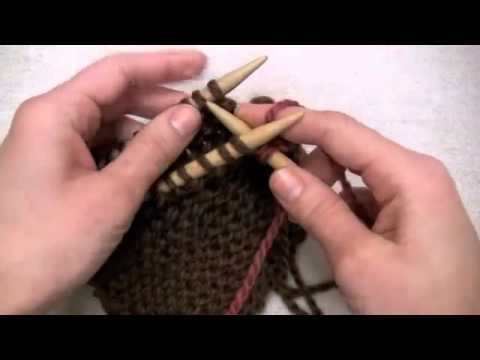 Cirilia demonstrates the basics of double pointed needles (DPNs). 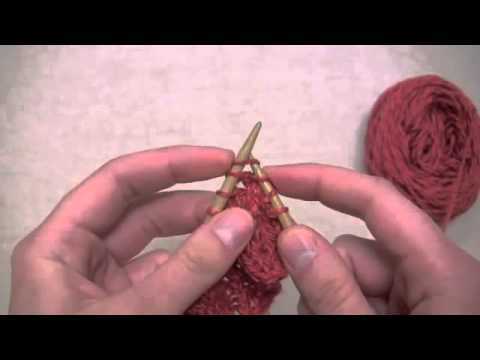 Amanda demonstrates how to work the bobble used in our Wisteria pattern. 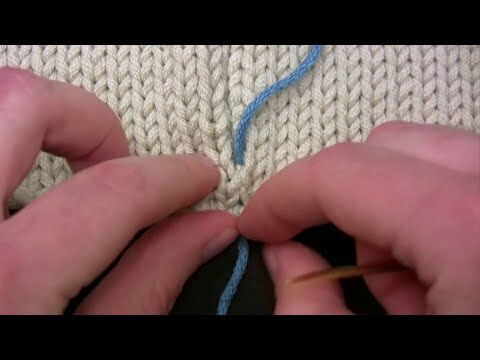 Emily explains seaming a raglan. 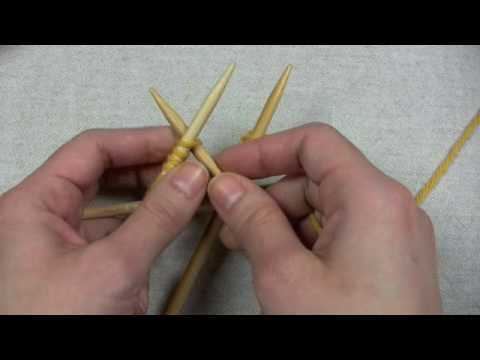 A demonstration on this useful joining technique. 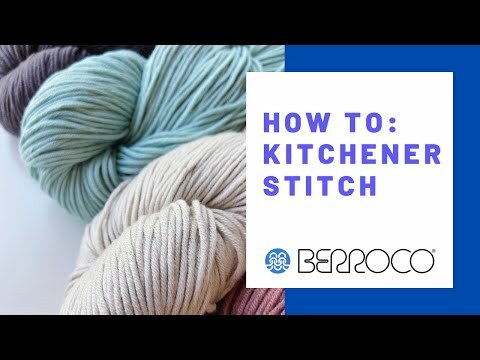 Take the fear out of this easy technique. 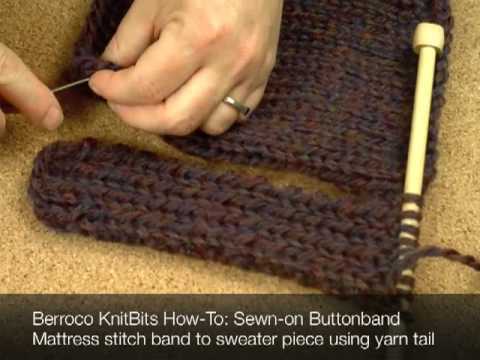 Step-by-step instruction helps you install a zipper. 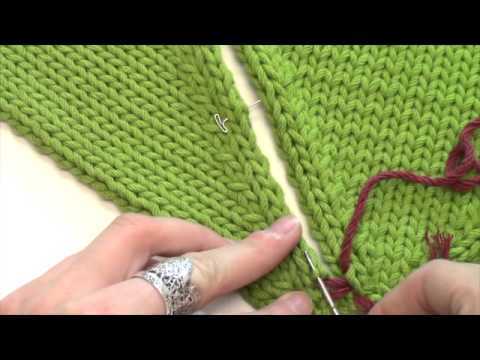 Cirilia demonstrates how to seam a set-in sleeve. 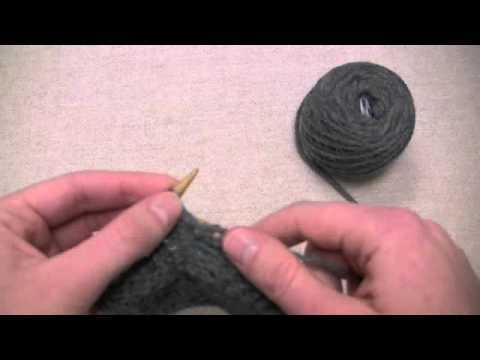 Learn to lose your fear of seaming.